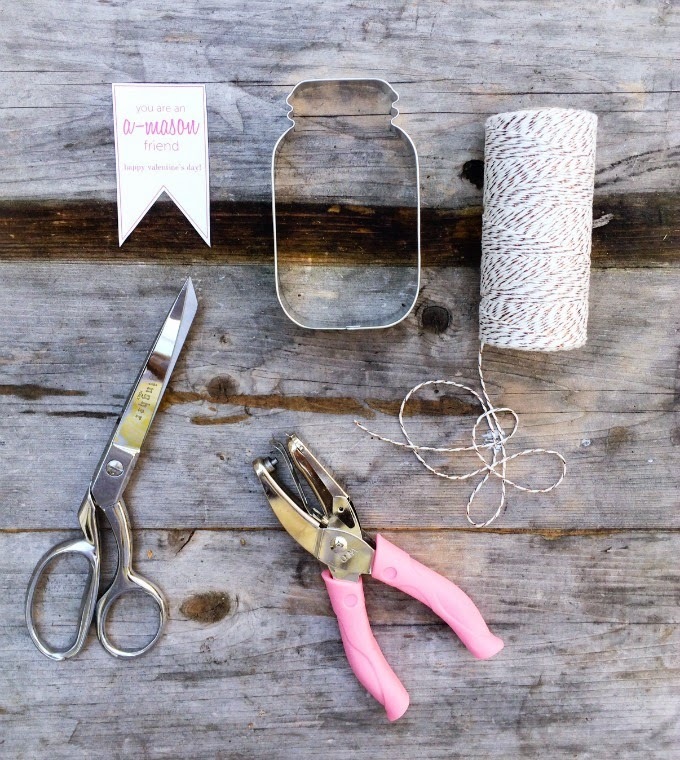 These easy DIY mason jar valentines are a great way to show your appreciation for friends or coworkers. Hontestly, once you've gathered the materials, they take approximately two minutes to make. Love that! Over the past few days, I've had so much fun developing cute valentines with the help of finds at World Market. I stumbled upon these mason jar cookie cutters for a steal. Add a cute gift tag with things you already have around the house, and you can gift these for less than $1. Print or write your gift message on the tag. 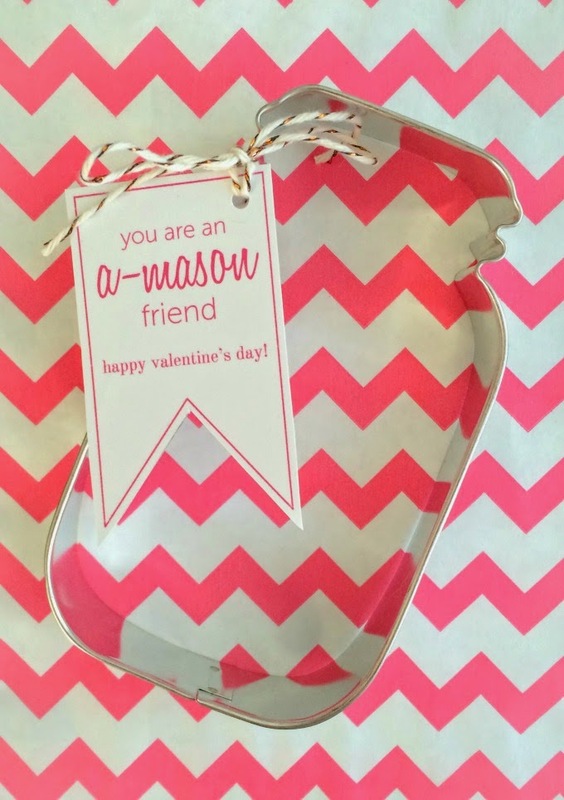 I love the idea of gifting these to friends, so I chose "You're an a-mason friend!" Next, punch a small hole in the upper corner and loop your baker's twine through. Tie the tag to the cookie cuter with a simple bow. Then gift away! If you liked these valentines, be sure to check out my peach themed ones, too. Right?! They're in a huge barrel, so of course I had to take others home with me, too! Thank you, Tiffany!! 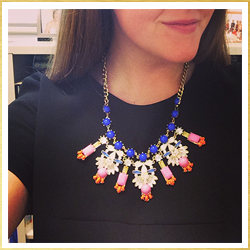 Cute and easy are the best gifts.